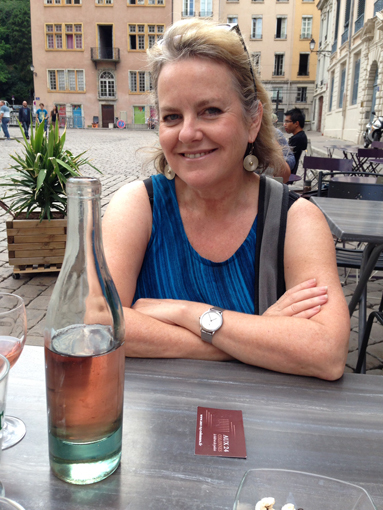 Posted March 11, 2015 by Jackie McMillan & filed under Eat & Drink, Foodie Diary, Portuguese. Petersham, Sydney’s own little Portugal, is gearing up for their annual foodie street party, the Bairro Português Petersham Food & Wine Fair. 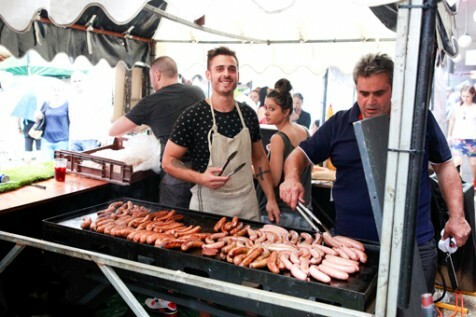 It’ll take over Audley and Fisher Streets on Sunday 15 March from 10am, offering up the opportunity to revel in smoky aromas and swill sangria as you queue for all manner of tasty dishes, from prawn and cod rissoles to churros. The full program of entertainment will help make the queuing less onerous. “Detailed accounts of meals eaten can be utterly compelling or as dull as a recounted dream,” explains noted Sydney food writer and cook, Stephanie Clifford-Smith. If you’re a budding food blogger or writer, she tells me her upcoming one-day Eat Your Words course will “look at ways to hook your readers so they won’t even think about checking their phones until they’re done.” For $180 you can join her on Saturday 21 March at the NSW Writers’ Centre – your readers will thank you.